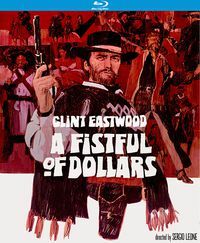 There have been a number of books written on the Spaghetti Western in recent years. Not a mountain of them, but at least a few worthy tomes which have given the genre serious analysis and made up for the fact that they were ignored as unworthy for many years. 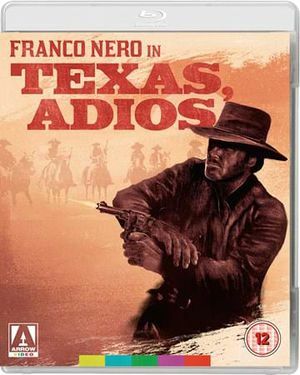 Christopher Frayling’s excellent academic studies based predominantly around the life and works of Sergio Leone are an obvious case in point. As are Marco Giusti’s comprehensive Dizionario Del Western All’Italiana and Ulrich Bruckner’s impressive encyclopaedia, Für Ein Paar Leichen Mehr. What we have not had is a chronological study written from a film maker’s perspective who also happens to be a life long fan; a close reading of a large number of films from a very personal but professional eye. That is until now. 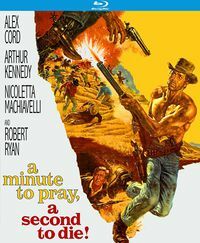 Alex Cox’s 10,000 Ways To Die: A Director’s Take On The Spaghetti Western covers all the obvious films from the Italian Western cycle plus a whole lot more with a strong emphasis on a directorial perspective. As such, it brings something refreshingly new to the table and will be of genuine interest to any serious fan. Cox wrote a book with the same title around 30 years ago; a thesis compiled while studying at UCLA. It was never published, something of a blessing according to the author. In his own words it was “full of half assed semiotics and other attenuated academic nonsense”. So, despite appropriating the title, this new work is a completely different piece and approaches the genre in a very different way. The theory behind his chronological method was that by following the films year by year a pattern of development might become more obvious. The journey from American style clones through more clearly European perspectives and finally open parody is a story followed far easier when we take the journey in the order the films were actually made. 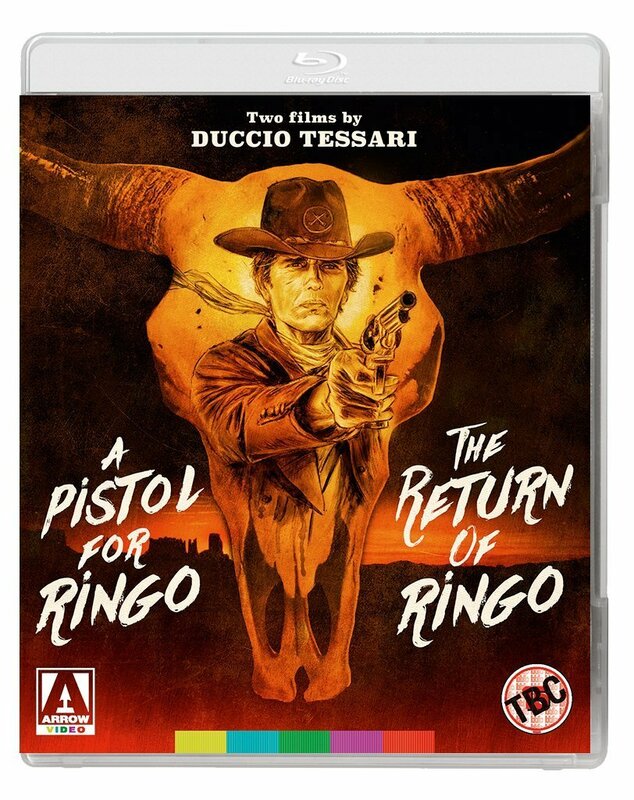 To this end Cox actually re-watched a couple of hundred Spaghettis in chronological order and found himself focusing naturally on the careers of two of the most influential directors in the genre - the two prime Sergios; Leone and Corbucci. 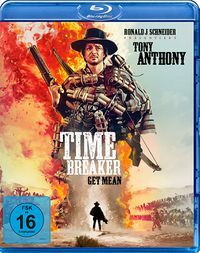 Their divergent personalities and respective careers become a central core of the book and, in particular, Corbucci’s bitter experience and wildly varying output becomes symptomatic of the genre as a whole. The format of the book follows a similar form to the old Monthly Film Bulletin. Each film discussed has a list of credits, followed by a comprehensive synopsis and then analysis. Each is placed in order within chapters named for the year of production. Accuracy in terms of chronological order is, of course, problematic with a genre so steeped in confusion but Cox acknowledges this and has tried to work with the best information available to place each film where it belongs in the big picture. 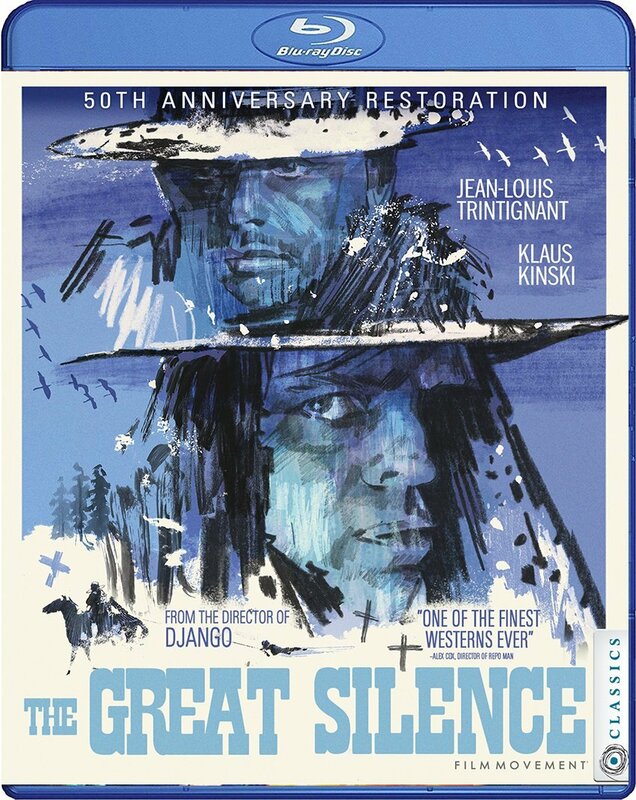 He has also chosen to base this order on time of production rather than release so we see films such as The Great Silence in the chapter for 1967 and Django in 1965 (bare this in mind if flicking through the book looking for a particular film). He also, like many of us, is dismissive enough of the films from the 1970s to lump them all together in one chapter. More importantly, as a personal study, he has selected those films he believes are of most interest for analysis. Not just his personal favourites but those which he believes exerted the most influence or were the most memorable; for good reasons as well as bad. As a result, there will inevitably be films which individuals will think should have been included which are not. But this book does not purport to be an encyclopaedia. Cox has not set out to review every Spaghetti ever made. 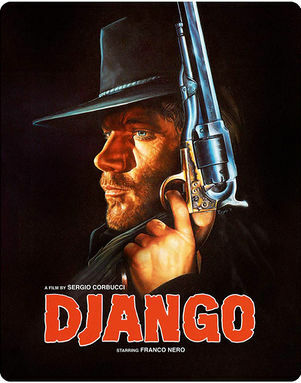 What he has managed is to give his own slant on an impressive range of films, some discussed at length, others assessed more briefly and all with an entertaining and insightful angle. Finally, in an interesting footnote to the book, Cox has included a chapter on the parallels he sees between the Spaghetti Western and the Jacobean Revenge Tragedy. 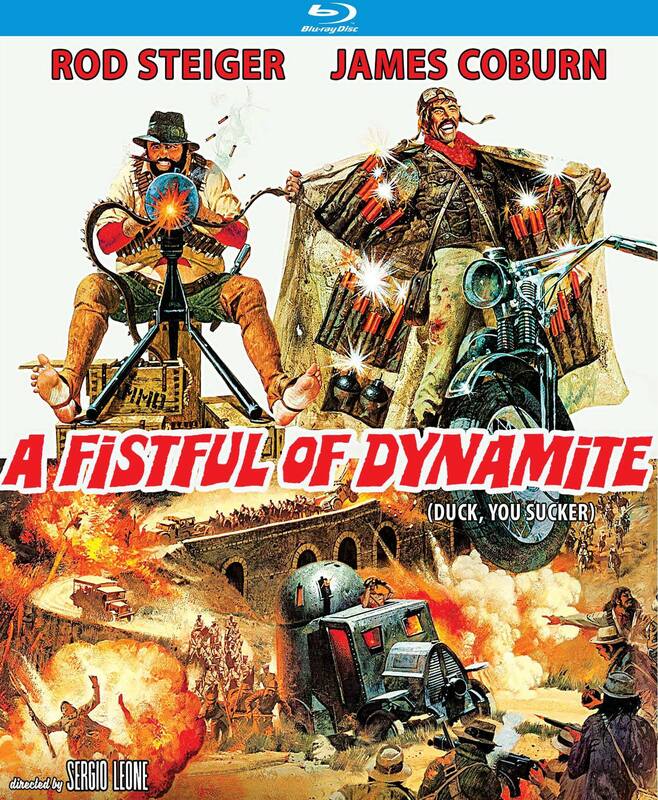 Both, as the author points out in the introduction, exhibited a new creative form that “led to works of exceptional brilliance, which were condemned by ‘right thinking’ critics as immoral and degenerate.” Both suffered ignominious ends, Jacobean Tragedy through legislation and war, the Spaghetti Western through “self parody and uninspired genre-breaking”. This comparative chapter is an interesting inclusion to the work and, I think, adds a genuine historical context well worth exploring. The parallels between this genre and classical dramatic traditions has been raised before but this is the first time I have seen it included in a book and, hopefully, this will spark someone’s interest to explore the subject further. This page was last modified on 9 May 2009, at 19:28.